3 bedroom 2.75 bath 1880 sw ft single family home 3 bedroom 2.75 bath 1880 sw ft single family home. 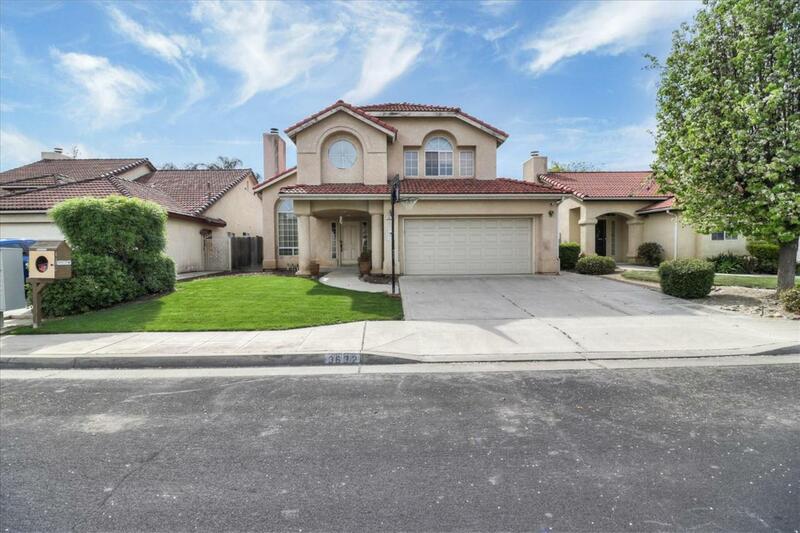 Here is your chance to own a beautiful two-story home in Clovis with space for everyone. Clovis Unified school district, excellent location for growing families, only 2 miles from Sierra Vista Mall. Great safe neighborhood. Walking distance from neighborhood park. Features marble tile entry, spacious living room with very high ceiling that includes a beautiful marble tile fireplace, and formal dining room. The kitchen includes oak cabinets, a marble tile floor, and a traditional dining room. The master bathroom has a spa tub, large shower, dual sinks, and a skylight! You'll find ceiling fans throughout the home. The whole home is Wi-Fi controlled including smart features such as a nest thermostat, At&t digital life, and a smart keyless garage door plus main entrance. The home also includes In-Wall Controls that allow you to keep lights on and off as you like. Additionally, the backyard.